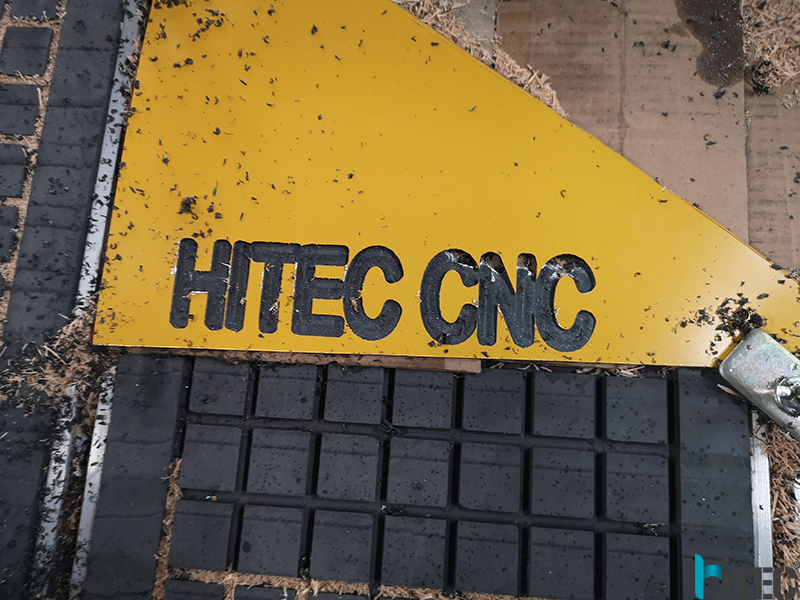 Advertisingin dustry: china hitec 1325 4axis cnc router can engrave all kinds of signs, trade mark, name plates, badge, decorative gift, embossed medal, certificate, souvenir, photo frame, furniture decoration. 2. 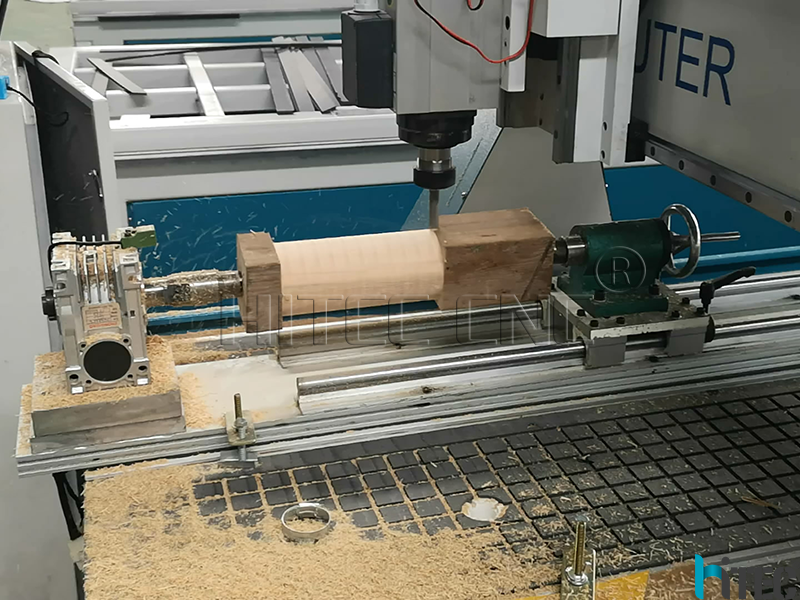 Small-scale woodworking industry: Best CNC Router Machine can be used for solid wood furniture, mahogany furniture, MDF paint door, solid wood door, composite door, cupboard door and window, bed side cabinet, folding screen etc. 3. 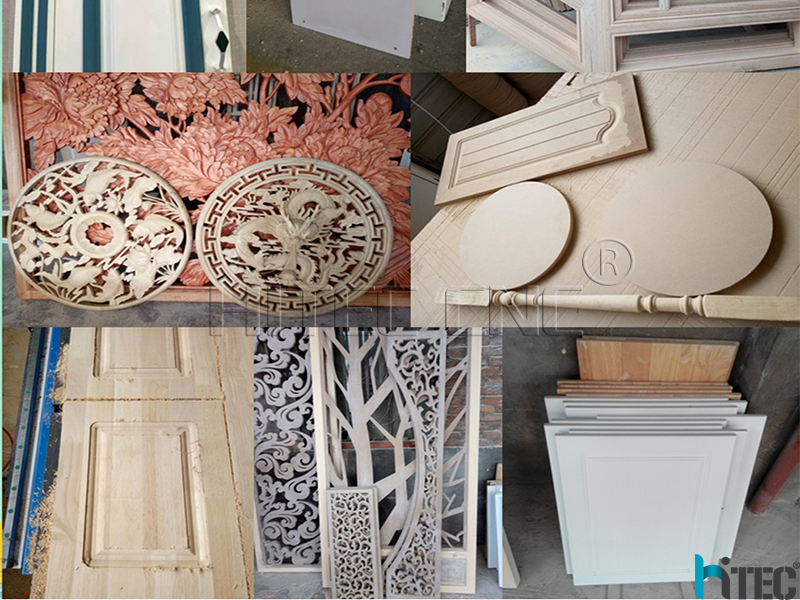 Art work industry: China 1325 CNC Router Machine can process wooden craft, mural art of wood, artwork, embossed, jewelery, cosmetics package, musical instrument. 4. 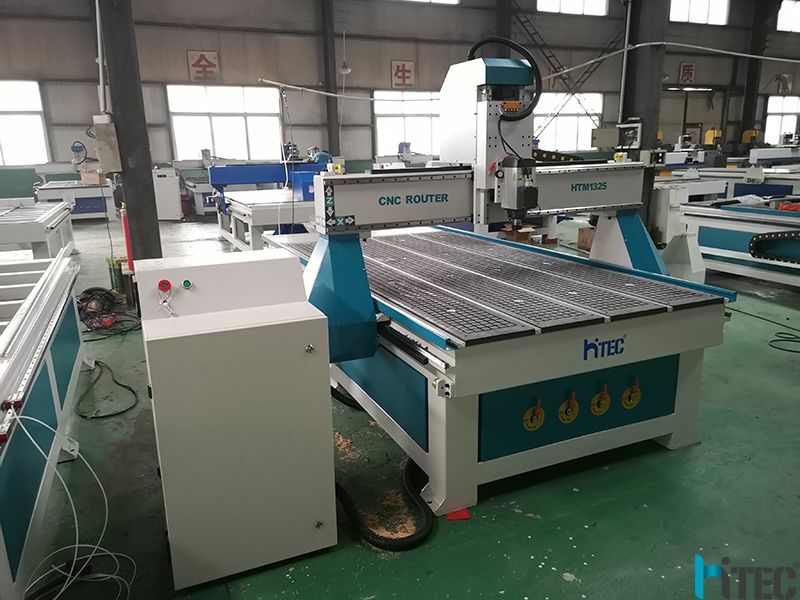 Soft metal processing: Best CNC Router Machine can process aluminum front panel, popcan, aluminum honey comb panel, train car and air craft interior decoration, bronze medal, copper mold. 5. Electronics industry: China 1325 CNC engraving Router Machine can engrave electronic component, integrated circuit, electronic plastic case, electronic product model, circuit board, electronic Light box, computer and mobile phone key board, engraving avariety of electronic products. 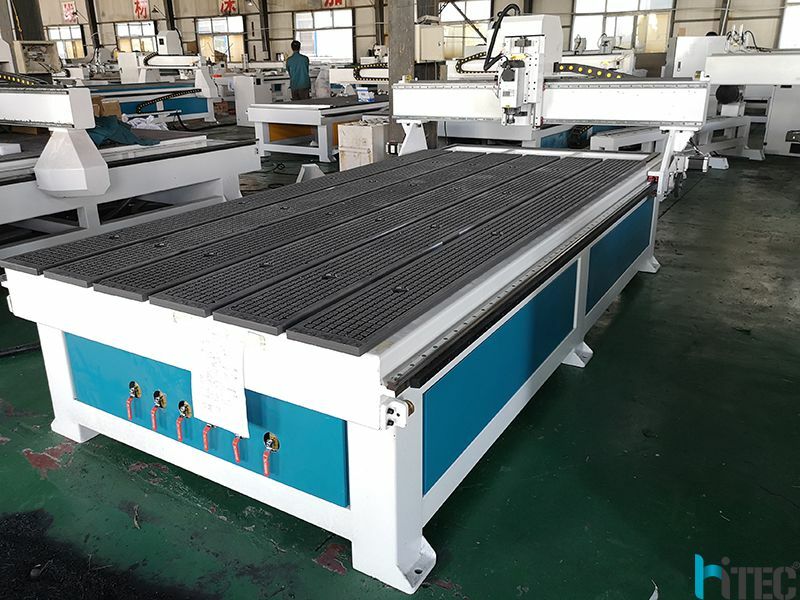 1.Adopts 8 mm steel machine welding bed, after hundred times’ special vibrate experiment, we ensure that the lathe will not deform during their long-term working hours. 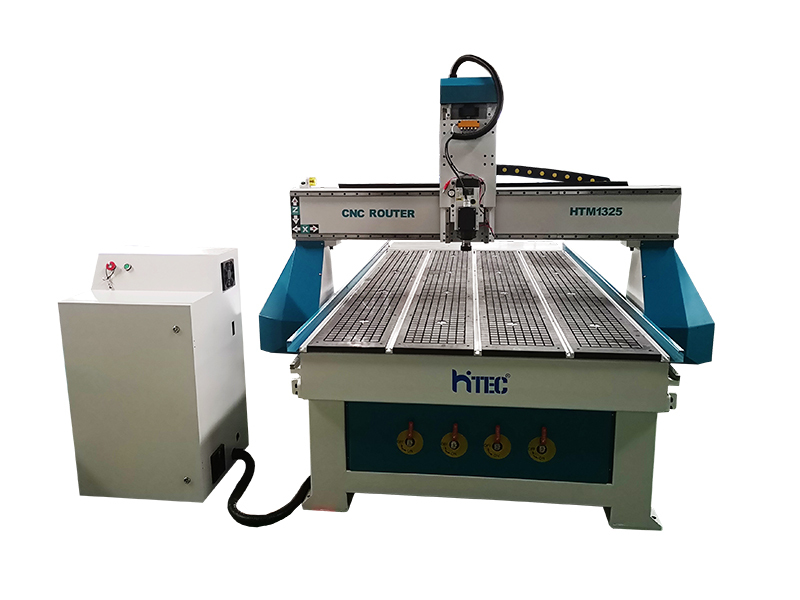 With enhanced welding technicals, we provide our machines good stability, longer life and amazing accuracy rate. 2. 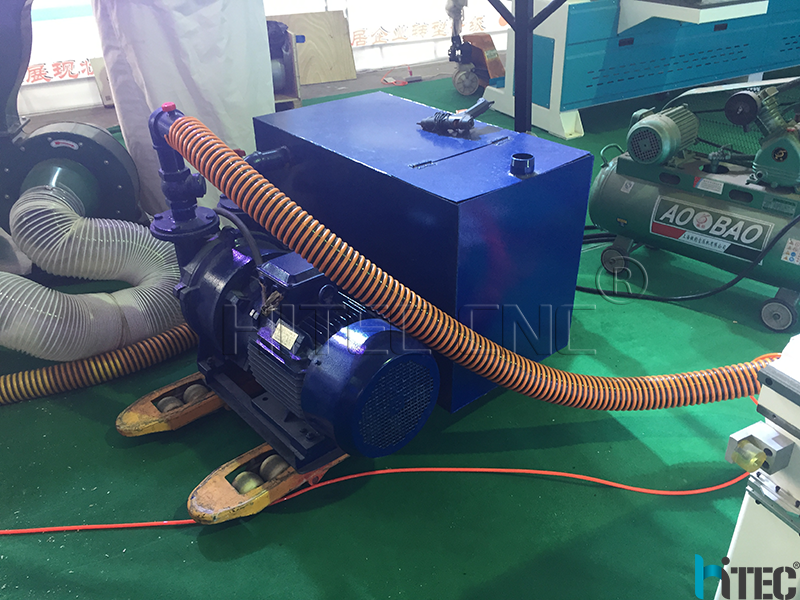 3KW Water cooling spindle with good cooling effect. Almost no noise, long life. 3. 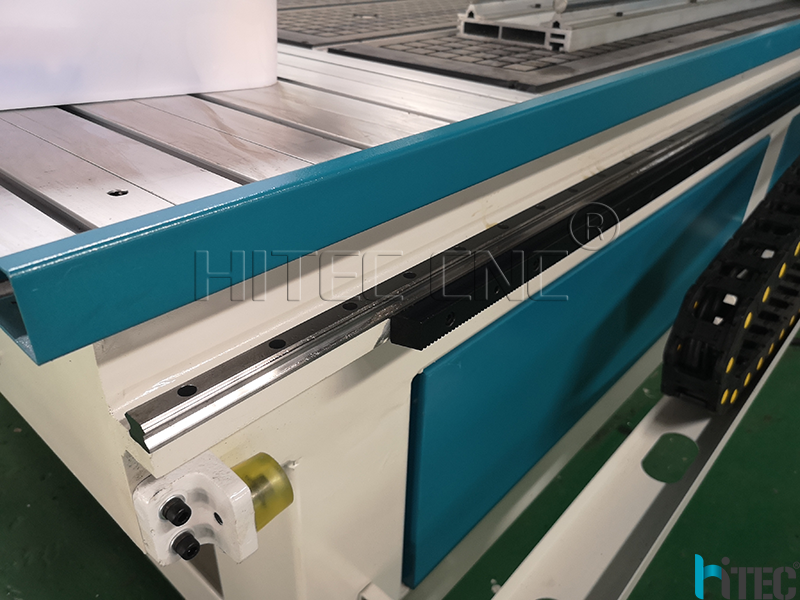 Taiwan Hiwin square rails has more higher precision, less wear and tear can maintain high accuracy. 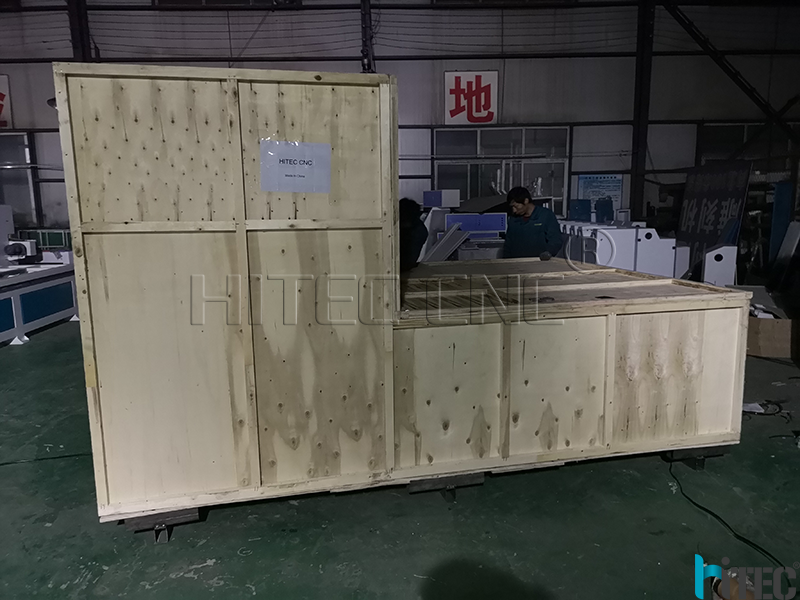 it's apply to high-speed move and greatly reduce the drive horse power the machine required. What’s more, can bear the load from left and right / up and down at the same time. 4. 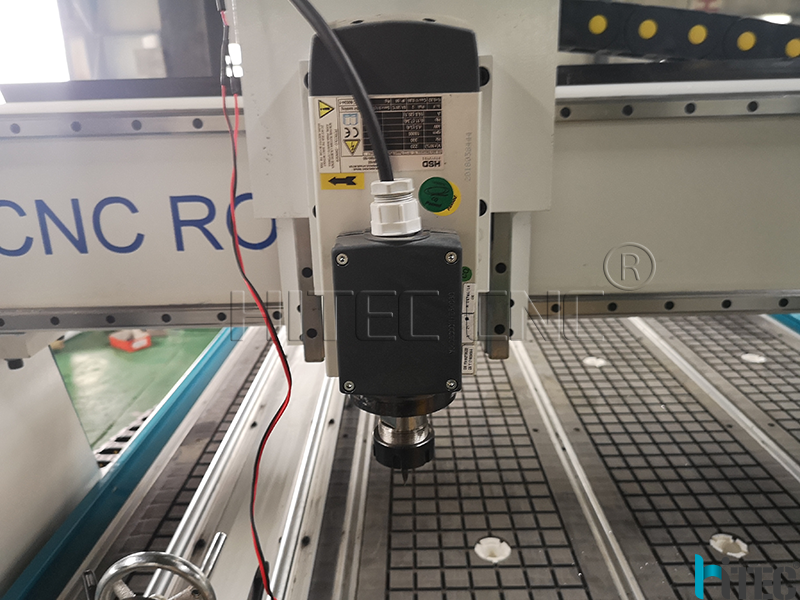 Leadshine stepper motor and driver, won't lose step when it work, guarantee the positional accuracy of the motor. 5. 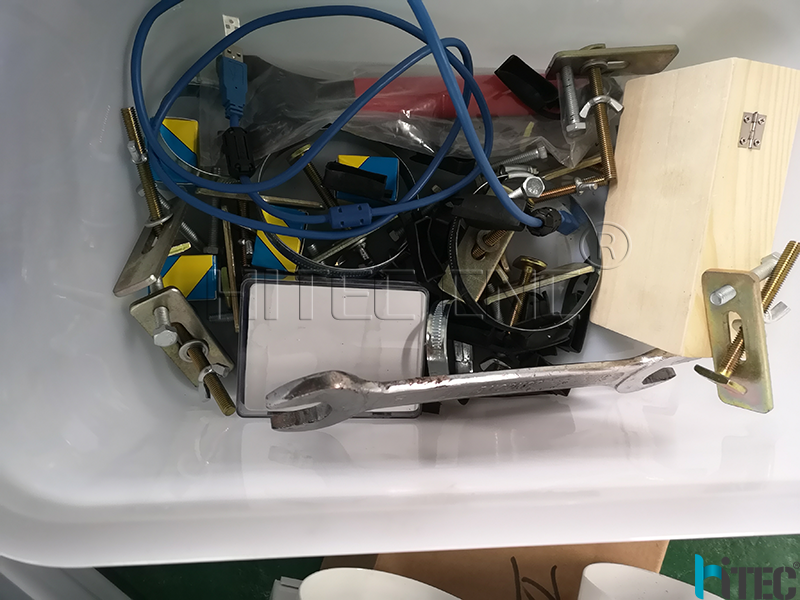 Mach3 control system ,easy operate,and connect with computer. 6. 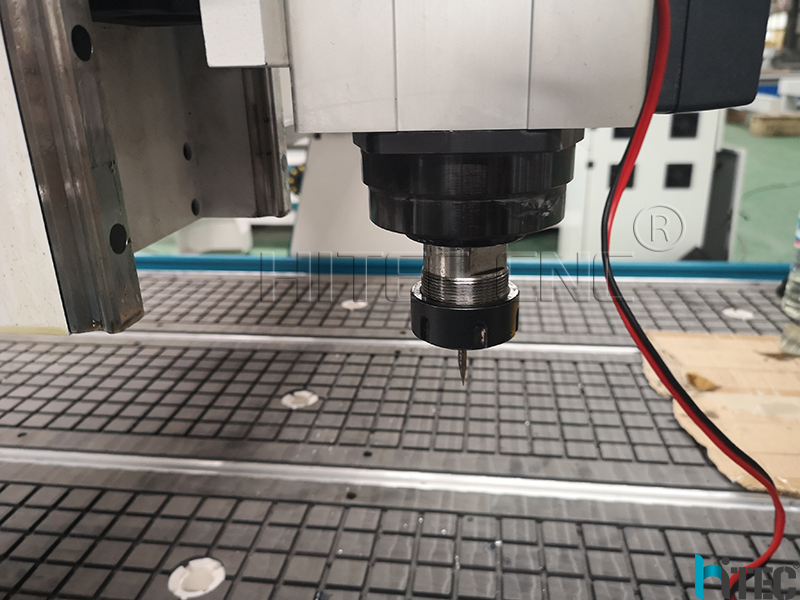 The 4 axis rotary device is convinently for round materials working. 7. Software: compatible with Type3/Artcam/Castmate / Ucancam a variety of CAD / CAM Design Software. 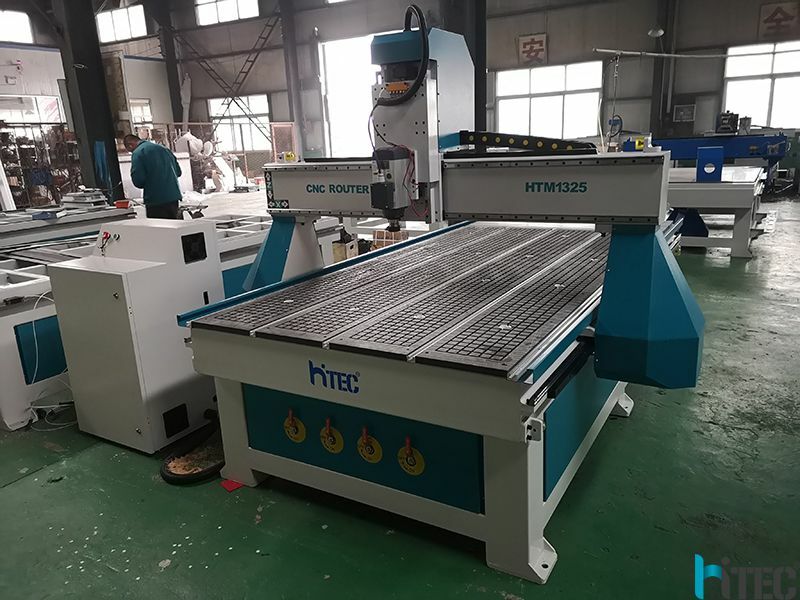 Hitec group professional for cnc router,woodworking 4axis cnc router and other mini type cnc router.